Nellie Ann (Wood) Cihon, 78 of Canal Fulton, passed away Sunday, March 17, 2019. Born on February 13, 1941 in Dennison, OH to the late Howard and Nora Wood, she had been a Canal Fulton resident since 1972. Nellie earned her Associates Degree in Social Services, retired from A & D Foodarama Deli, served as a council woman for the City of Canal Fulton and was the Director of the Northwest Stark Senior Center. 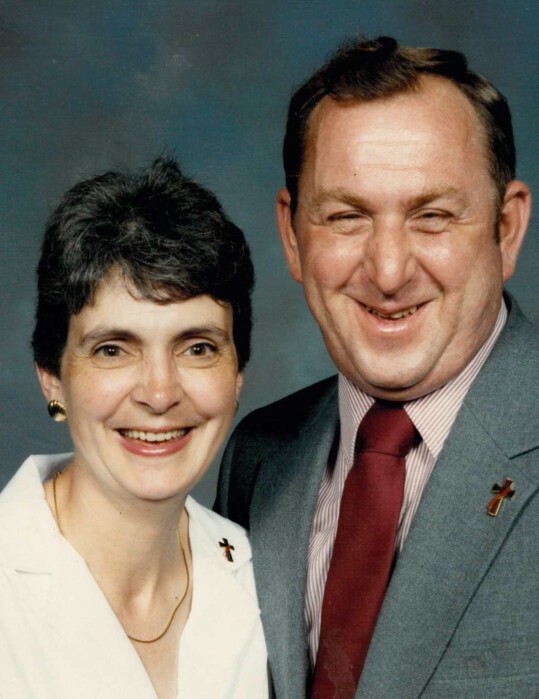 Nellie was a member of SS Philip and James Catholic church; a lifetime member of Canal Fulton VFW Post 9795 Ladies Auxilary, past organizer for the Canal Days Parade and an avid slot machine enthusiast. In addition to her parents she was preceded in death by her husband, Thomas E. Cihon; brother, Richard Wood and great-grandson, Tristan Mitchell. Nellie is survived by her children; Eugene (Joyce) Cihon, Kathy Cihon, Thomas (Tonya) Cihon and Sue Knickerbocker; grandchildren, Jennifer, Brian, Geoffrey, Danielle, Jessica, Amanda, Lisa and Anna; great-grandchildren, Dacada, Colton, Caden, Jordan, Ellie, Gracie, Nelleia, Mckenzie and Chloe. The family would like to thank the Cross Roads Hospice team, especially nurse Brenna and Brittany; special thanks and love to Home Care For You team especially Crissy, Barbie, Dr. Clifford, Scarlette, Coleen, Jammie and Dr. Teagarden. A Celebration of Life for Nellie will be held SATURDAY, March 23, 2019, 12:00 NOON at the Swigart-Easterling Funeral Home, 624 E. Cherry St. (Rt. 93) Canal Fulton with John Cihon and VFW #9795 Auxiliary officiating. Inurnment at SS Philip and James Church Cemetery. Visitation will be SATURDAY from 10:00 a.m. until time of service at the funeral home.